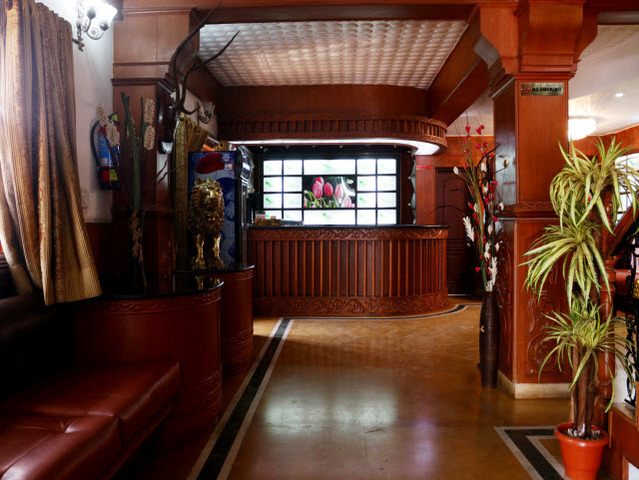 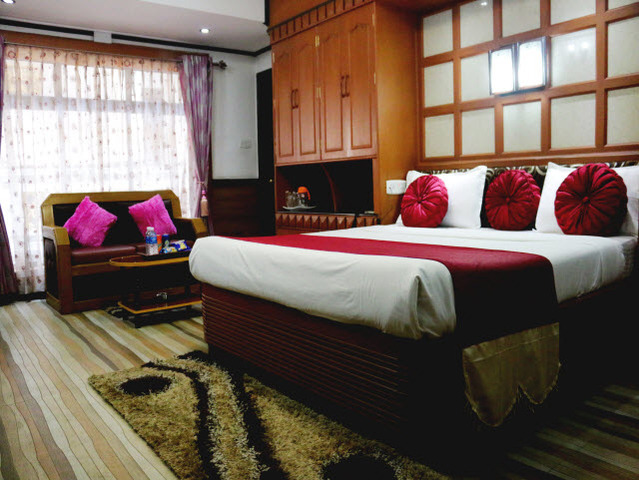 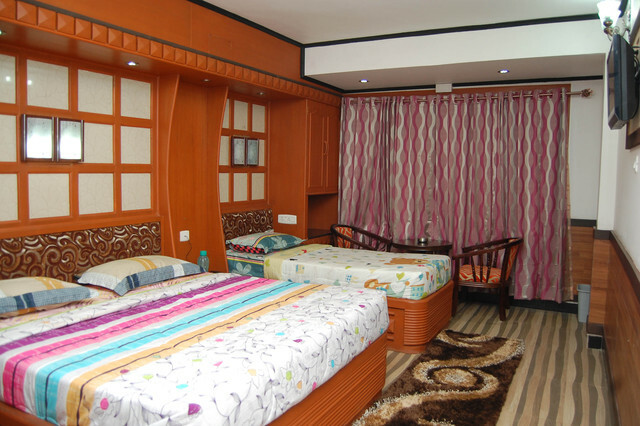 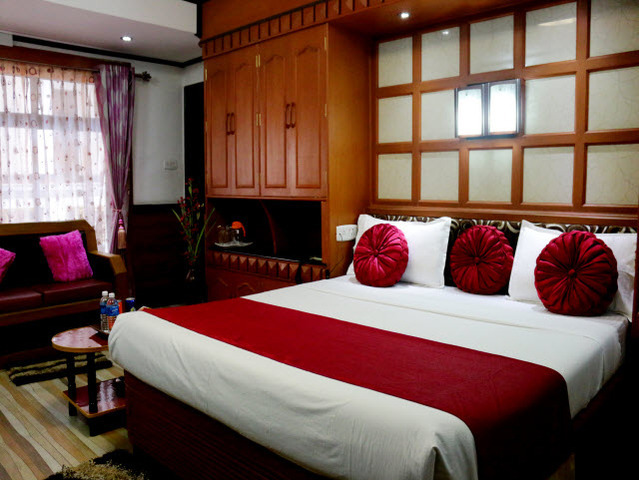 The Greenery Holiday Inn is a stylish 2-star hotel in Ooty. 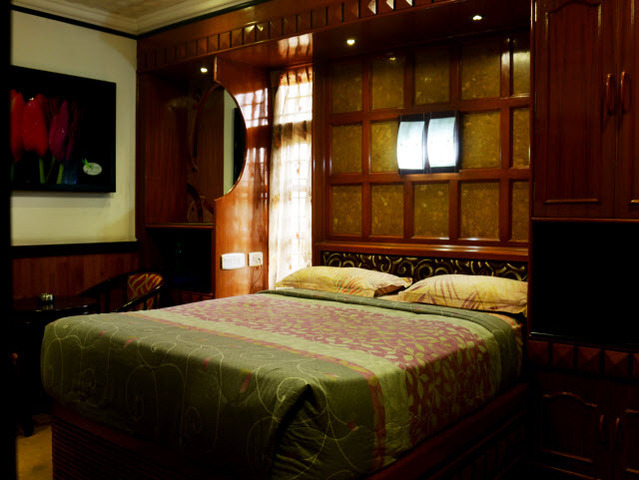 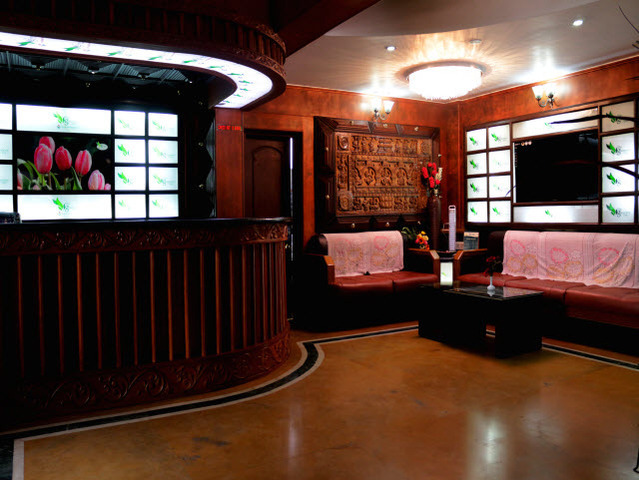 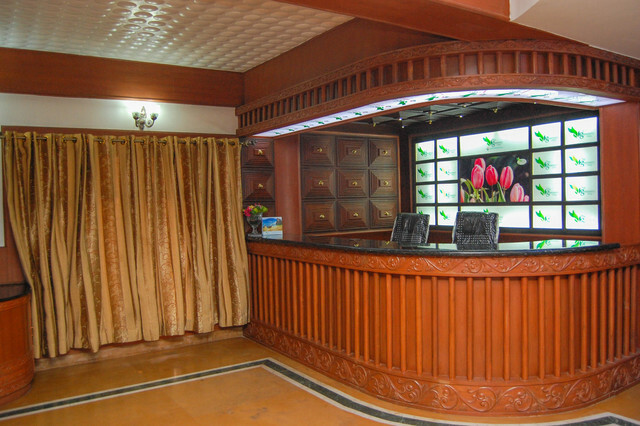 It boasts of elegant wooden decor that follows you from the lobby and right into your rooms. 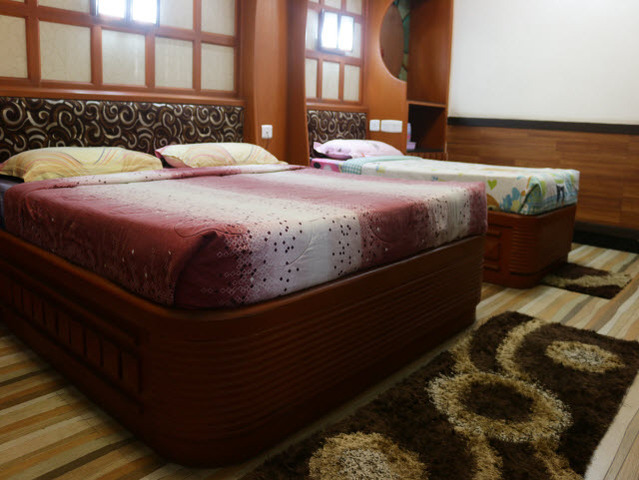 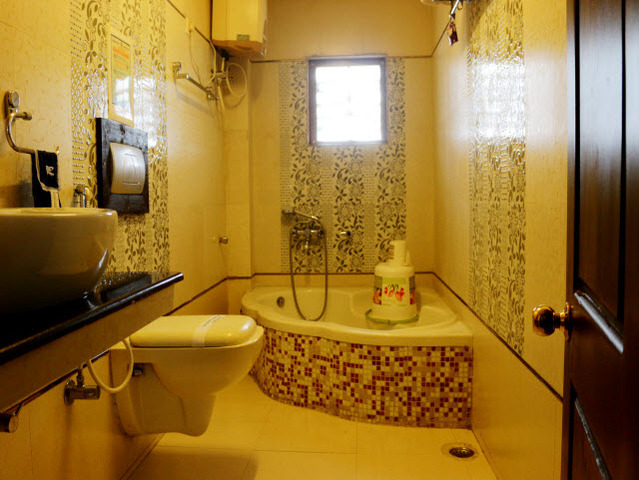 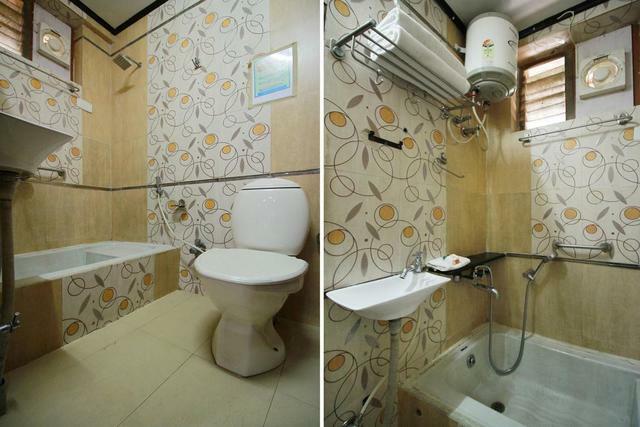 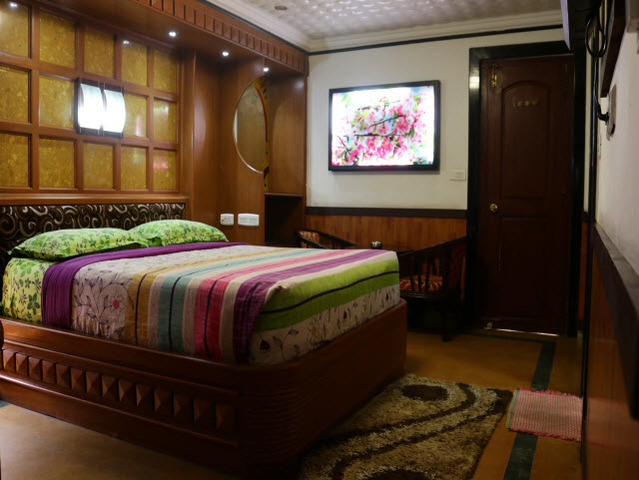 This property is home to some cosy rooms that come with a seating area, a LED television, a wardrobe and an attached bath. 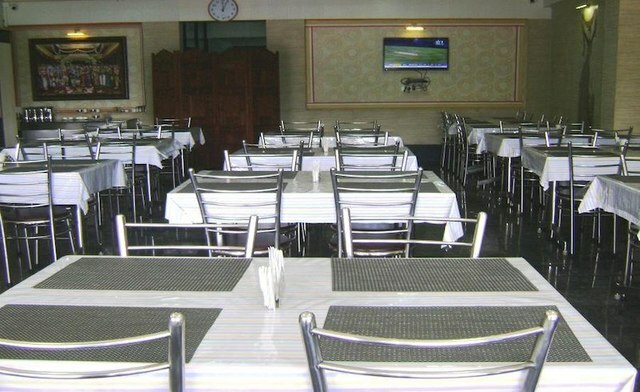 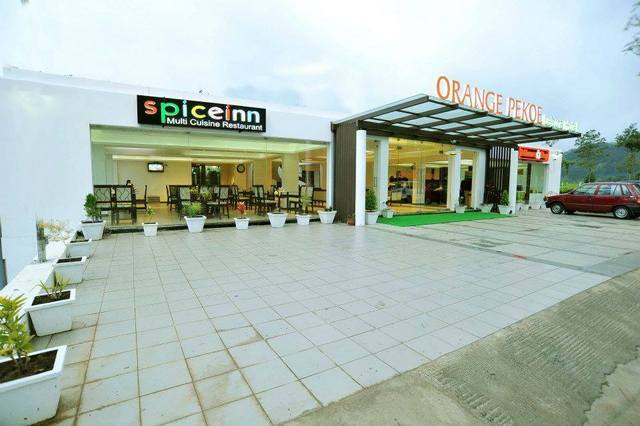 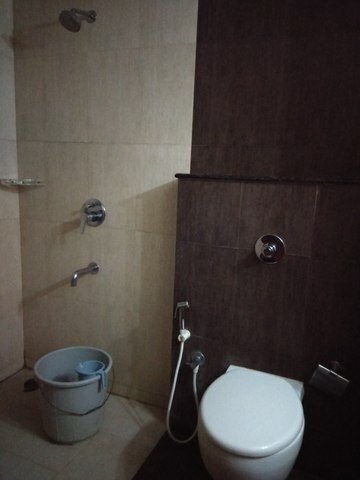 Some of the other amenities provided by this establishment are a 24-hour front desk, free parking space, daily housekeeping, and room service. 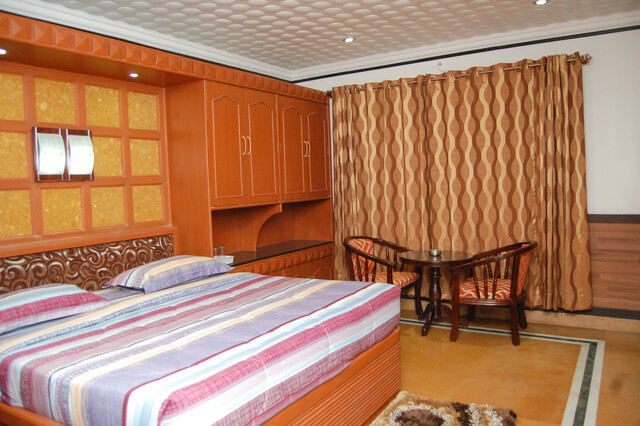 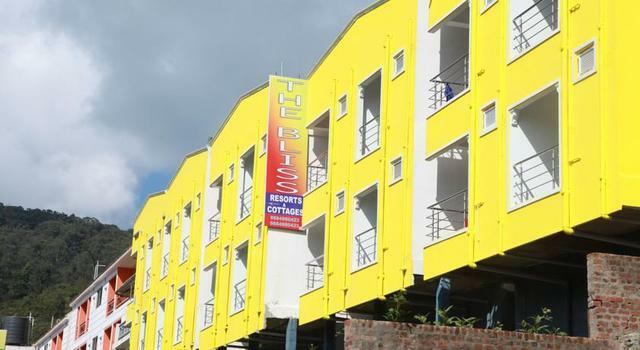 The Greenery - Holiday Inn is also quite close to the Ooty Railway Station and main bus stand are about 4 km away. 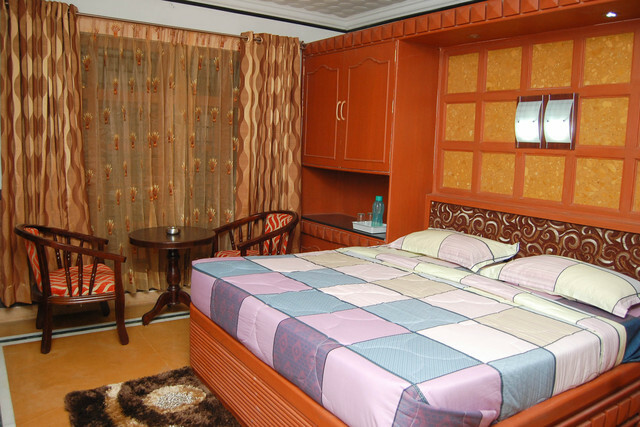 The Coimbatore junction is 86 km and Coimbatore international airport is 95 km from this property. 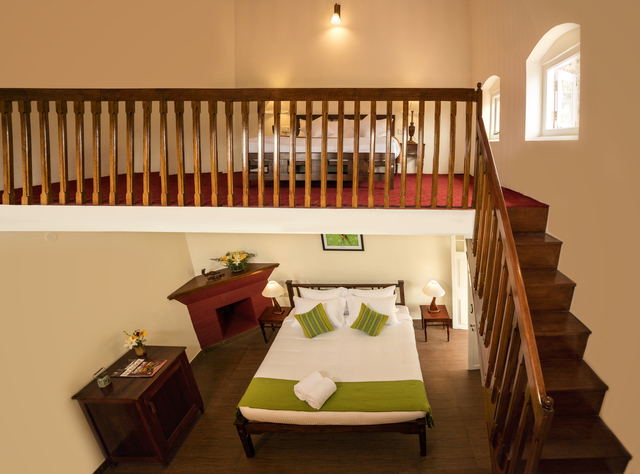 There are a number of beautiful places to visit in Ooty like the Ooty Stone House. 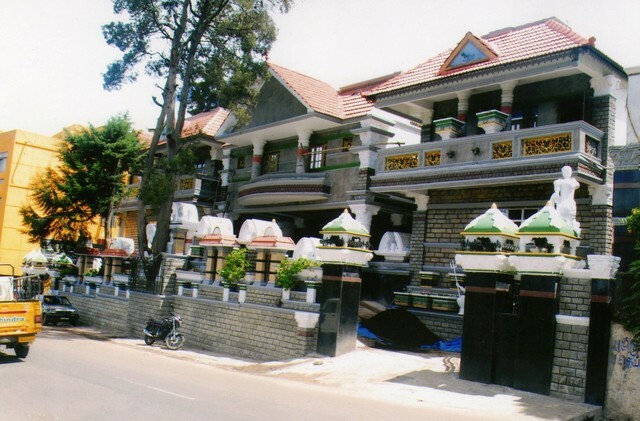 This house was the first bungalow to be built in Ooty, in the year 1822. 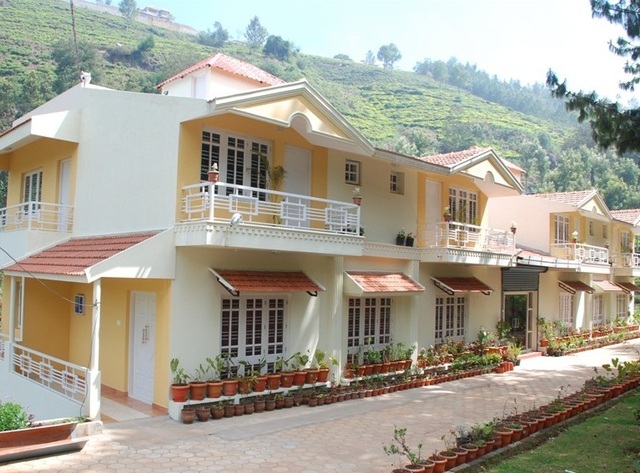 There are many other things to do in Ooty, like visiting the Toda Huts. 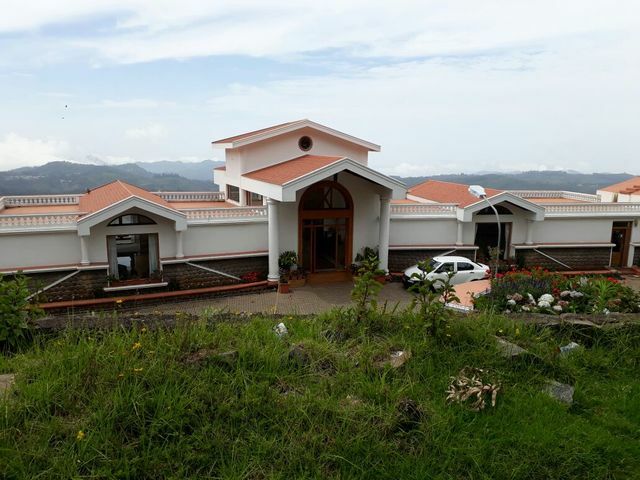 These are one of the must-visit and unique sightseeing attractions in Ooty that belong to the Toda tribals who reside here. 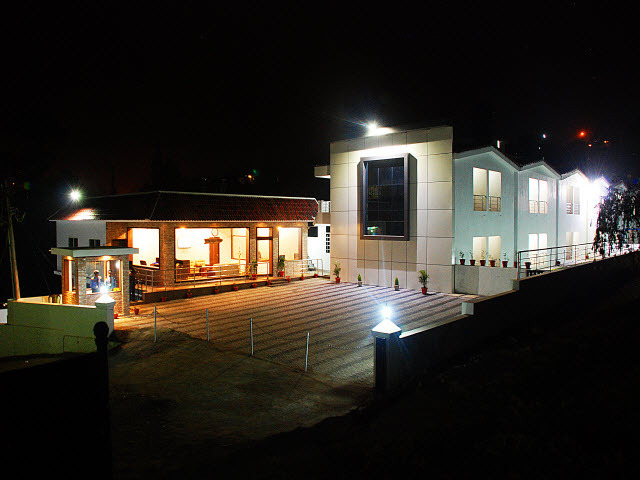 The Ooty Rose Garden and botanical garden ( approx 2 km) and the Ooty lake (4 km) are other famous tourist spots in Ooty. 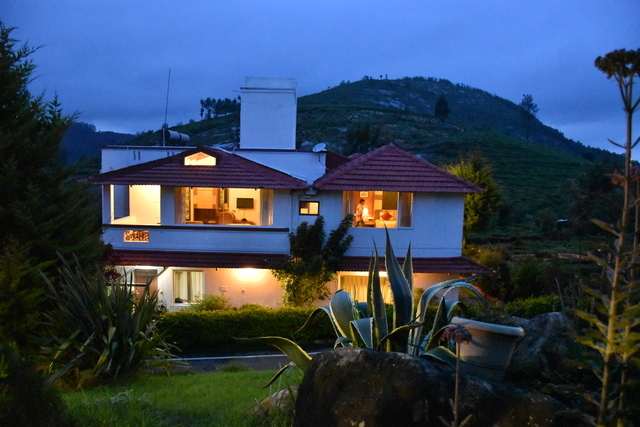 The best time to visit Ooty is between March and June, so it is suggested that you plan your trip to this hill station during these months.